Uh OH what Day is IT? 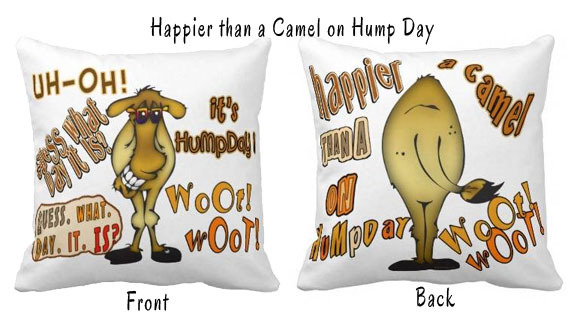 This Humpday Camel design is front and back where products allow – shown above are the throw pillows- also available on tees, towels, and other merchandise. 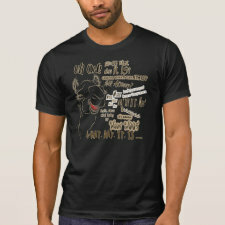 UhOH- What Day is IT? 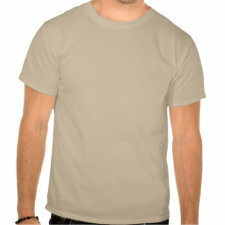 Create your own t-shirts on zazzle. Happier than a Camel on HumpDay – What DAY it IS!